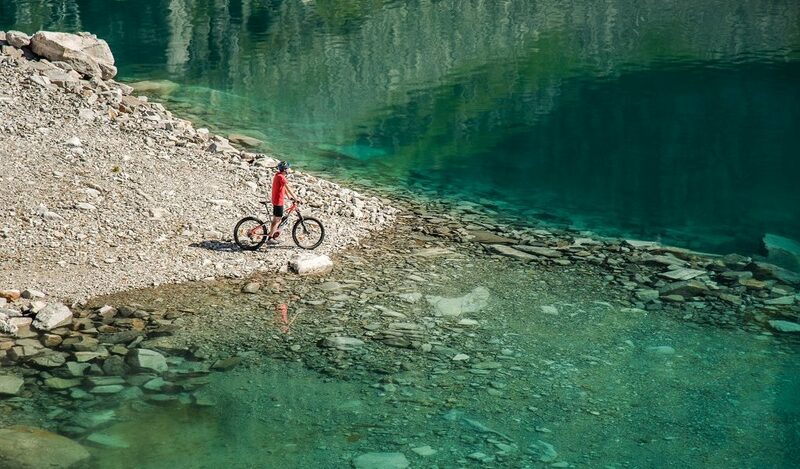 No traffic jams, no traffic volume, no hunting for a parking space, a bike is without doubt one of the best means of transport for wholly enjoying the region around Flattach in Mölltal. 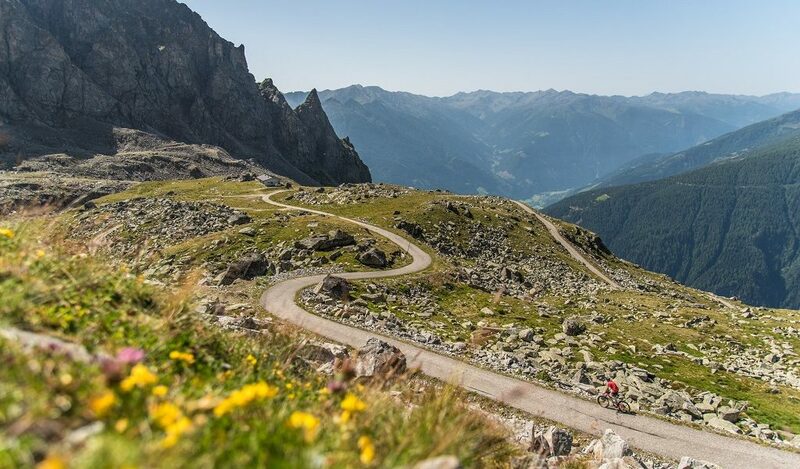 And the best thing about it is being able to choose either a leisurely ride on a bike path, a long ride to the Adriatic coast, or a ride with performance in mind taking in plenty of mountain views, heading to the cosy Alpine inns and genuine ‘energy-filled spaces’. 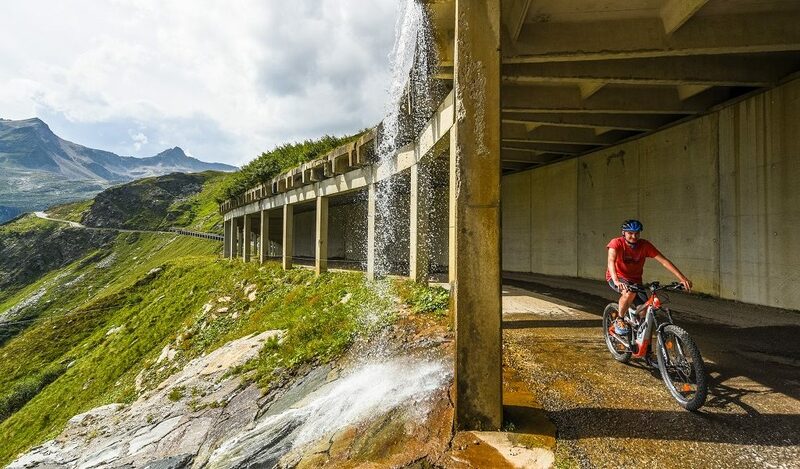 In total, the routes you get to pedal on along the Glockner cycle path ‘R8’ span some 80 km. 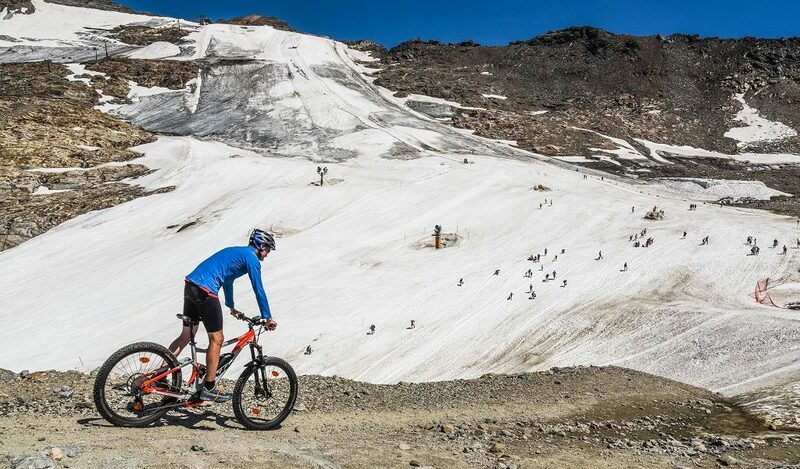 Rides on the “R8” – the designation for the Glockner cycle path – is particularly popular and it is well signposted. The views to the surrounding mountains are breath-taking. 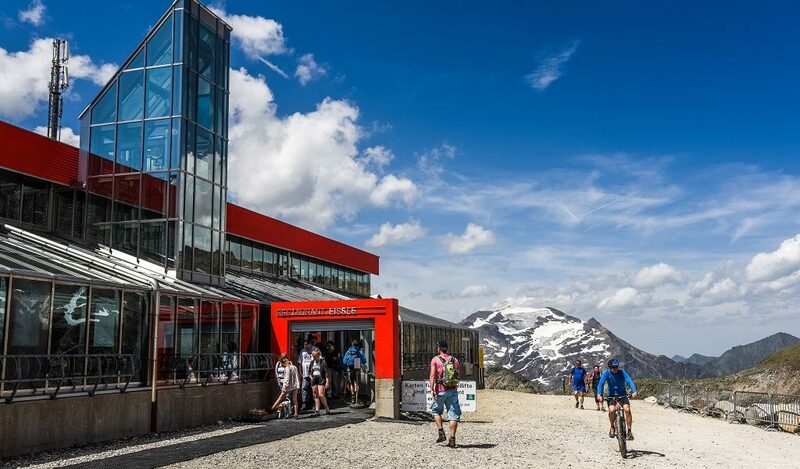 From Heiligenblut am Großglockner through the entire Mölltal, one superb mountain panorama lines up after another and there are plenty of opportunities to stop for breaks, photos and refreshments. On a mountain bike across all the mountains .. 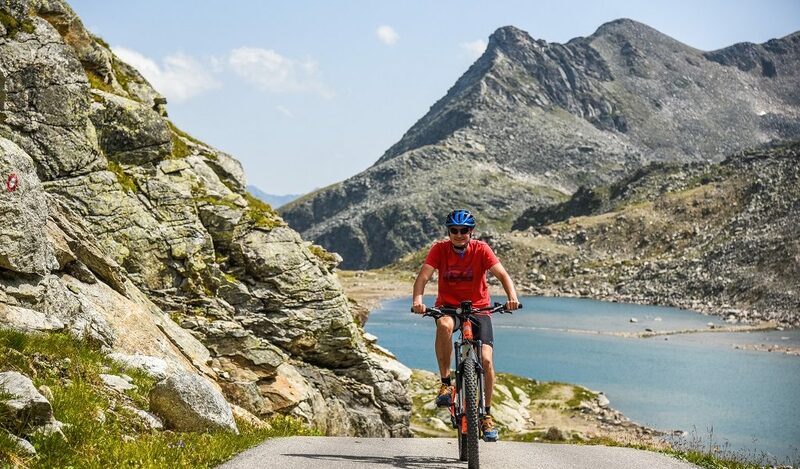 While some prefer to cruise in the valley on a cycle path, others like to push harder on the pedals and let off steam on the loveliest mountain bike tours in the region. 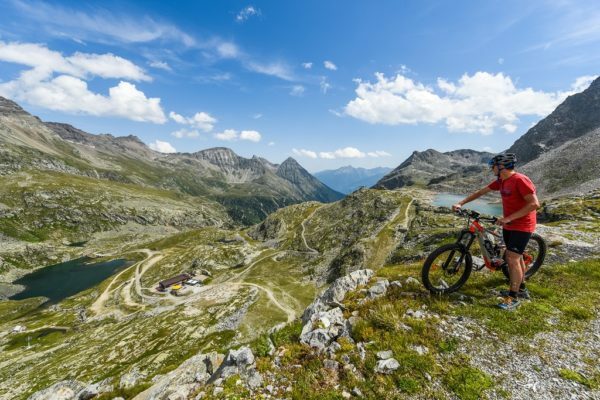 Push into the Alpine realm of 3000 metre mountains around Flattach on a mountain bike; a dense network of clearly laid-out bike routes makes this possible. 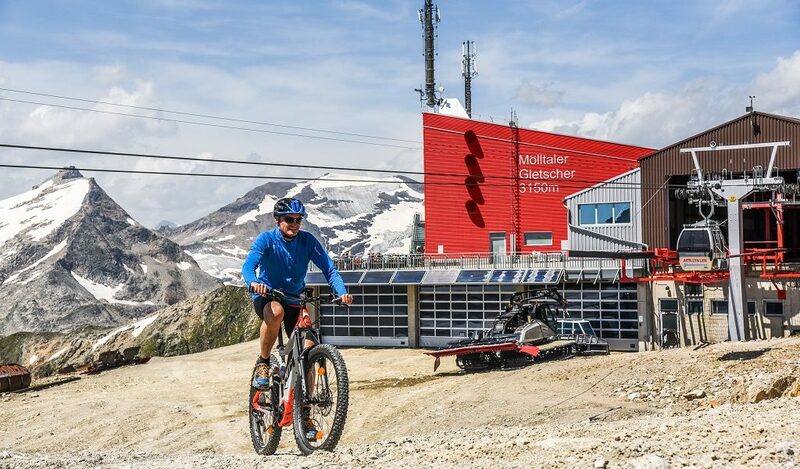 Those for whom that is too much climbing can just borrow an E-bike and get some motorised support. 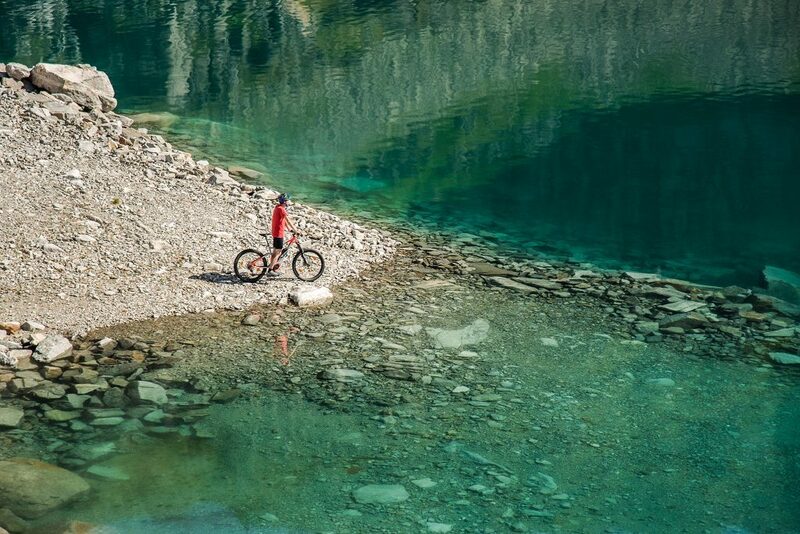 So, what is your favourite mountain bike tour? A fantastic notion – a cycle path spanning several countries, different cultures, from the mountains to the sea and with numerous culinary delights along the route. 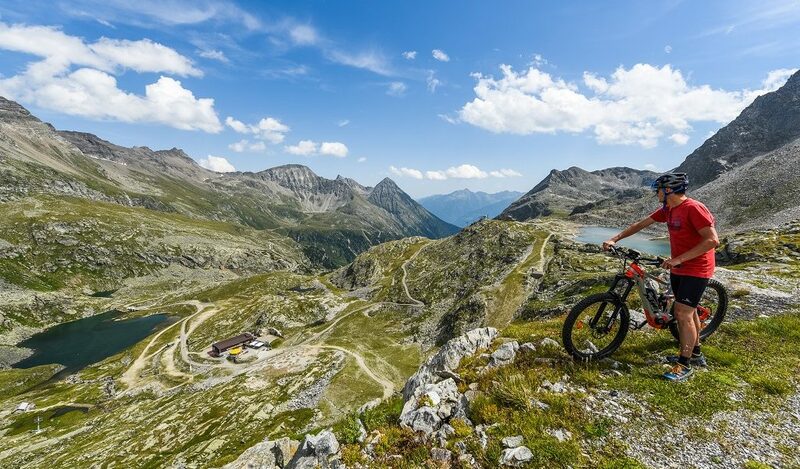 Yet this not just a notion, it is a reality; the route is called the Alpe-Adria cycle path and takes you from the city of Salzburg through the Hohe Tauern and across the Austrian-Italian border to Grado by the sea. Along the route it is not just various different breath-taking landscapes that lie in store, there are so many different culinary delights too. 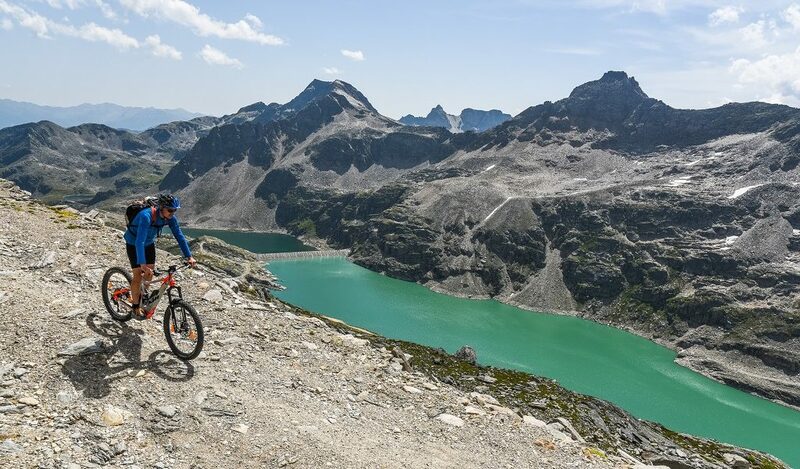 Whether in the valley or across all the mountains on a mountain bike, or an E-bike, Mölltal and in particular the region around Flattach, is pre-destined to provide fantastic adventures in the saddle. Hop on to your bike and experience Flattach on two wheels. For more information about your stay, get in touch. Send us a no-obligation enquiry, or call us on: +43 4785 615. We look forward to hearing from you!